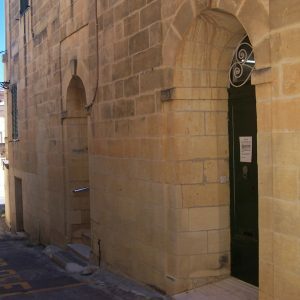 Inspire officially opened its Gozitan doors on June 1, 1997. At the time Inspire was still known as the Eden Foundation and was located in Xewkija. The current premises, which consist of an old house set in a quaint alley in Ghajnsielem on Ramon Perellos Street, was generously donated by the late Dr. Victor Bajada and his wife, Louise. The programmes being offered in Gozo are the STEP EY programme, School Intervention Programme, Paces, STAR 3 and Learning Made Easy programmes to a number of clients with varied disabilities and levels of functioning. One of the many ways in which The Foundation raises money to keep helping children and adults with disabilities reach their full potential is through 8 charity shops that sell used and sometimes even brand new stuff around Malta and Gozo. The shops stock clothing items, shoes,furniture, books, toys, tools and much more. Rent out fully equipped conference & meeting rooms at the inspire Learning Centre. 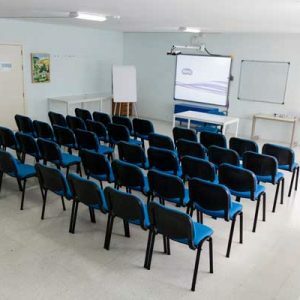 We offer a range of different setups, from a big training hall for conferences, classroom setups for workshops, or small break-away rooms, all newly refurbished and set up for your needs. With our selection of rooms and spaces we can help you find the perfect place for your conference, meeting, workshop or other gathering. We are the only fully accessible fitness facility in Malta and part of inspire – an organisation that provides a wide range of therapeutic and educational services to the Maltese community. Our ‘all inclusive’ package will grant to members the use of gym, indoor pool, sauna and fitness classes. 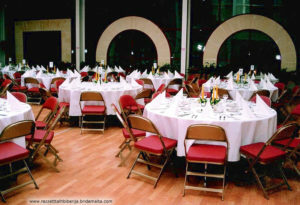 At Inspire we offer a selection of different venues for different private or business needs. 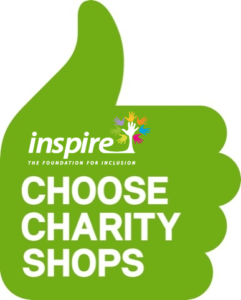 Whether it’s a children’s or adult’s party, a team building event or a pool activity s, whenever you book a venue at Inspire you’ll be helping a good cause and guaranteeing yourself a good service.